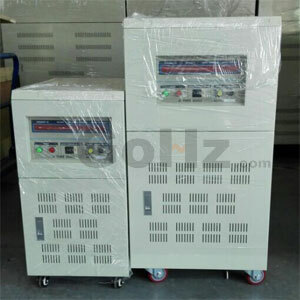 Motor will not have enough flux to develop torque which will be developed at 50Hz if voltage remains the same as of 50Hz. In order to maintain same performance V/Hz ratio be maintained constant. If V/Hz ration maintained constant then HP must be reduced accordingly (20%) to keep losses and temperature of motor be same. I had a 2hp pump that was suitable for both frequencies. The frequency in Mexico changed in the early 70s from 50 Hz to 60 Hz. Some motors were dual frequency. All you need to worry about is the V/Hz ratio. 460V @ 60 Hz = 380V @ 50 Hz, and it works both ways. The motor is insulated for 600V and will be happy. Don't let the naysayers scare you. NEMA tolerances for the nominal voltage without damage to the motor is +- 10%, frequency is 5+_ %.verify against the standards because had a vendor, not NEMA, years ago told us motors had good or better than NEMA but the LR with stand was ten seconds in lieu of 20 seconds as required by NEMA for SC Induction. The changes in RPM will change pumping characteristics. The NEMA standards apply if the frequency is a constant 60Hz and the voltage varies or if the voltage remains constant and the frequency changes. In other words if the V/Hz ratio changes. If we change both Volt and Hz together (the way a variable frequency drive does) and maintain the V/Hz ratio the motor is satisfied. If we have oddball voltages it's a different ballgame. As we said, the pump will turn faster and that may be a problem. I'd surely try it before I bought a new motor. If I have a pump with 10 hp/460V/60hz, with a flow of 30 gpm, running at 380V/50hz, no problem, but the flow will be lower, Should I increase the electric motor hp to obtain the flow to 30gpm? will a 50 hz submersible pump, 220v, single phase, work on 220v, 60 hz ??? 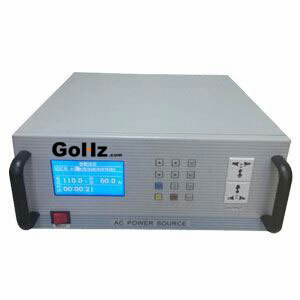 Can any ABS pump rated to 415V and 60Hz be used in a source supply of 415V and 50Hz? Tim, a motor designed to work at 415 V 60 Hz is over-fluxed and very noisy if supplied at 415 V 50 Hz and will burn because the higher current. If you want to run it at 50 Hz safely, you should supply it at 20% less of voltage (20% is the result of the frequency ratio 50/60), such as roughly 330 V 50 Hz. As said by the other members, the rated speed will be 20% less and consequently, with the modified voltage, the torque will be the same (same stator flux) but the power will be the 20% less. The big problem is not electrical, but mechanical. 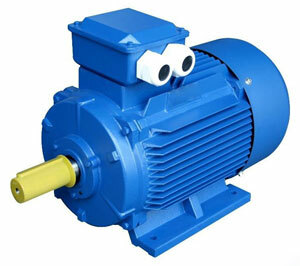 You can use the pump with a different voltage, i do many time, but you need change the impeller. Any brand of pump have the impeller for 50Hz and for 60Hz. A 60Hz pump, with mechanical configuration a 50Hz in a little time share you can see the mechanical seal with several damage. At the reverse, a pump with mechanical configuration at 50Hz if you working a 60Hz sure after short time the impeller will be completely destroyed.